Are you looking to have a small mobility scooter that can fold up and go in the boot of a car. 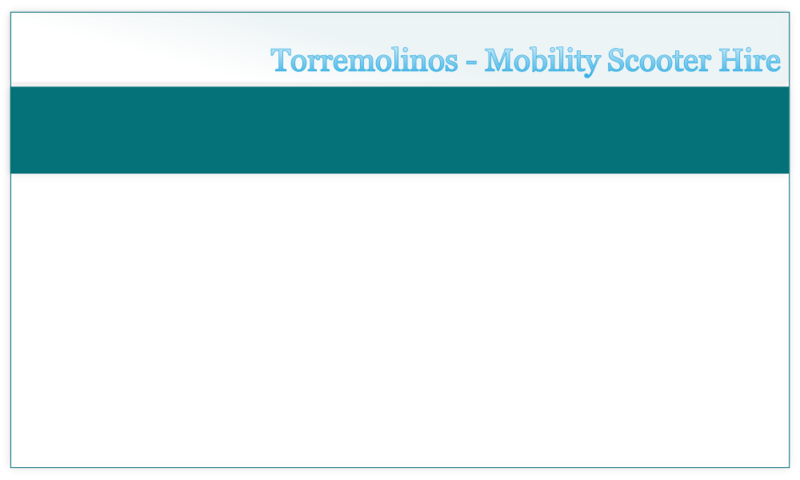 No problem just select one of our Mini Mobility Scooters, However to get the best out of what Torremolinos has to offer, we recommend one of our popular models of mobility scooter, giving a bit more range and power , you will be able to venture further afield, and if you require a more heavy duty scooter we have those too. 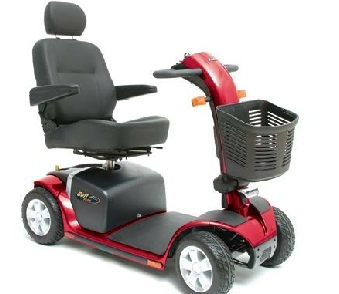 Plus our Electric wheelchairs can be provided with either left or right hand controls.